Get ready to be satisfied at PUAS 2017, a three-day festival which unites independent food experiences from around the world and home, together with Malaysia’s urban arts and music scene. Set to be held in Puteh, Subang’s 21st century lifestyle event space, where the settings will be transform to a land of arts, performances, and a food haven, PUAS wants to satisfy all your senses! 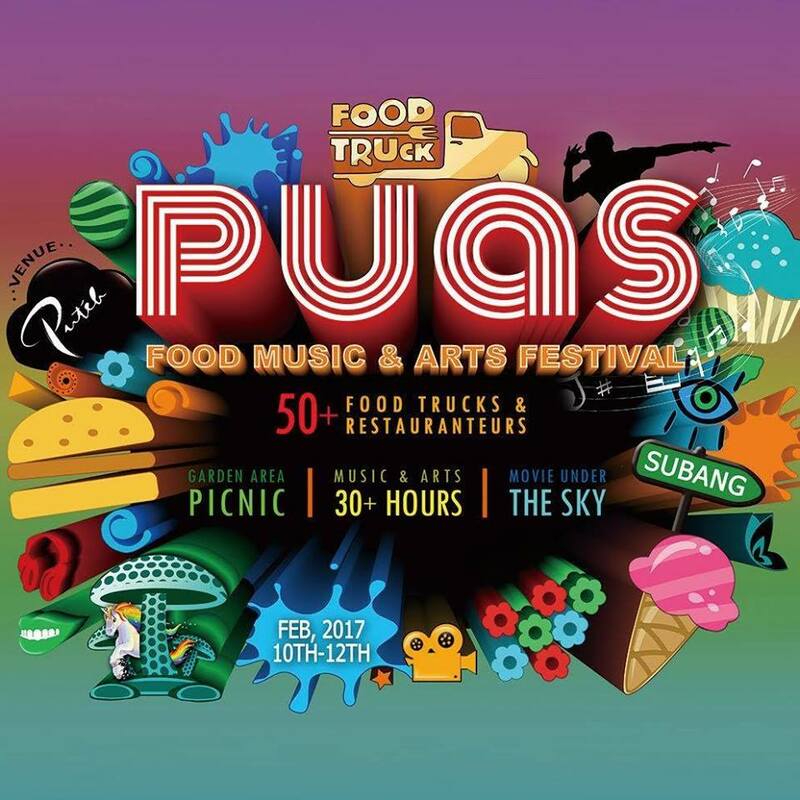 PUAS 2017 will feature 50 different food trucks and restaurateurs, 22 local indie acts, 15 art handcrafts exhibitors, as well as others urban art installations and workshops around the festival. Some of the performers include Radhi OAG, Temjin, Dani, Night Skies & Vision, Kaya, and Maisarah Ukulele among others. “We’re excited to gather food trucks and restaurateurs under one roof. 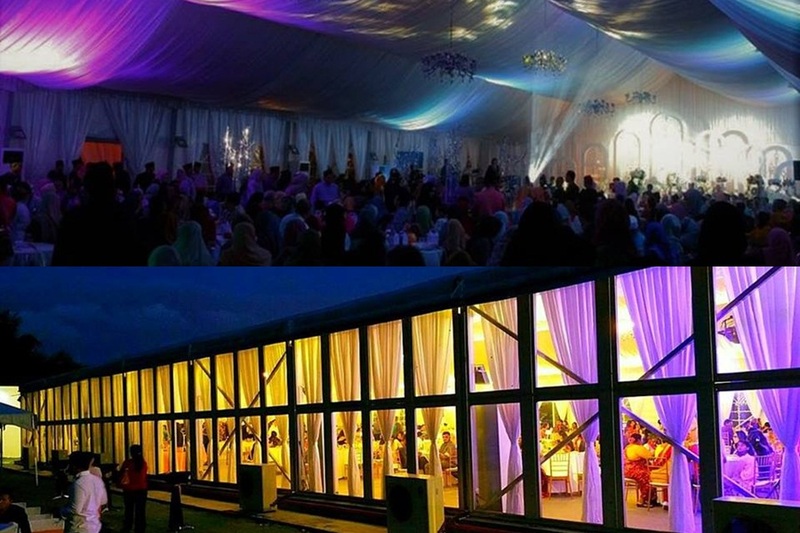 While chowing down food, festival goers can listen to Malaysia’s upcoming indie artist or participate in urban interactive art workshops,” said Farhan Ghapa, Founder of PUAS FEST and Metro Eventscapes. “We hope foodies, art lovers and music enthusiast everywhere will join us in Puteh and find out new ways to love food, music and art,” he continued. Entrance to the festival is FREE, and it will take place from 11am to 10pm at Puteh, Subang from 10 to 12 February 2017.